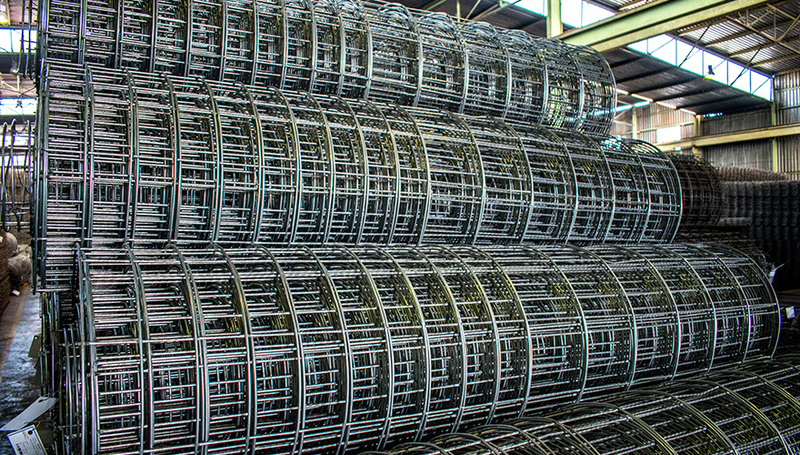 BRC Mesh Reinforcing, as a market leader, seeks to be the preferred supplier of mesh reinforced product solutions. 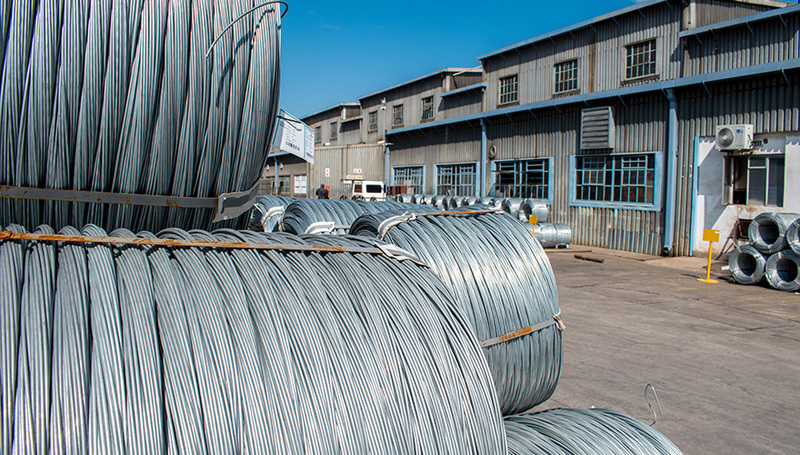 BRC Mesh (BRC Mesh Reinforcing) manufactures and supplies steel mesh reinforcing and fencing products and forms part of the Reinforcing Steel Contractors (RSC) Group. 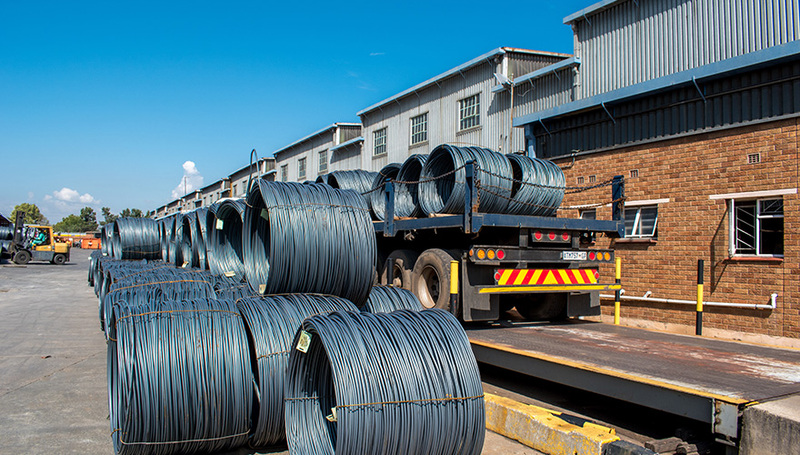 As an industry leader, BRC Mesh delivers customer-focused products and services, locally and internationally. 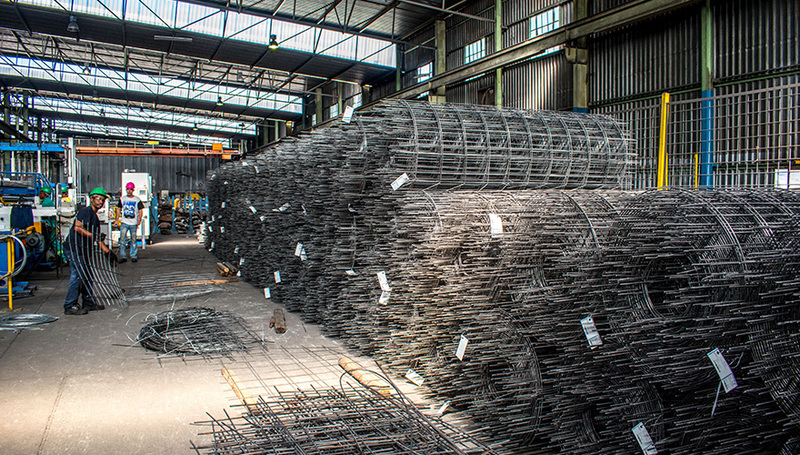 BRC Mesh offers advisory services on all aspects of reinforcing technology, including conversion projects requiring steel bars in the initial design, which at a later stage are required to be changed to reinforcing mesh, thereby facilitating effortless and speedy construction. 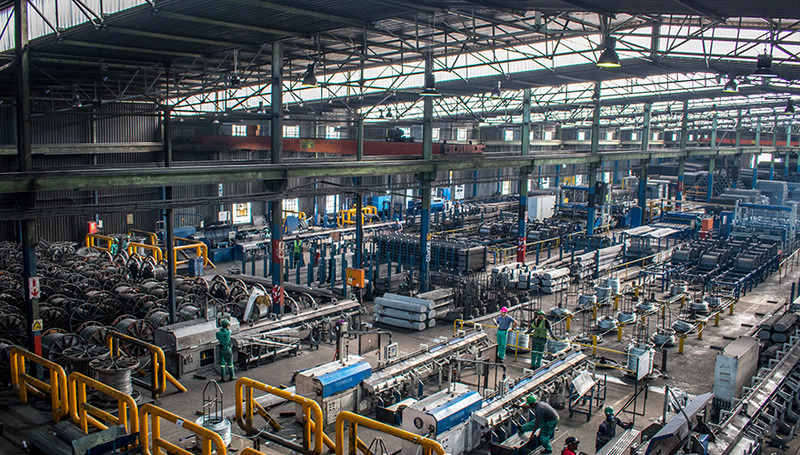 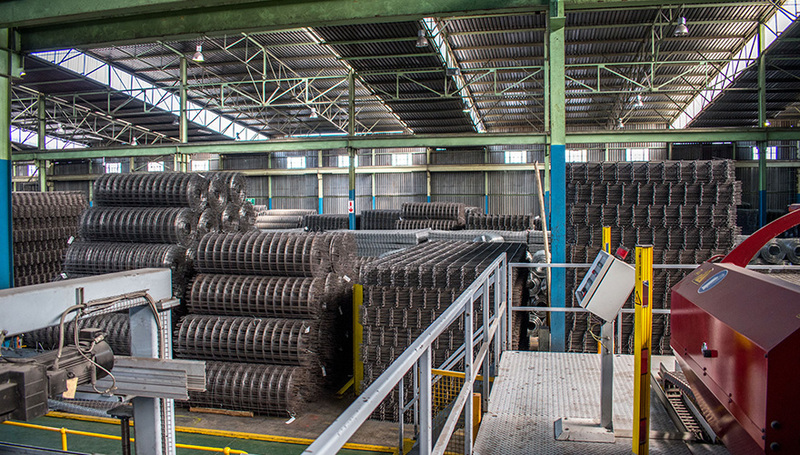 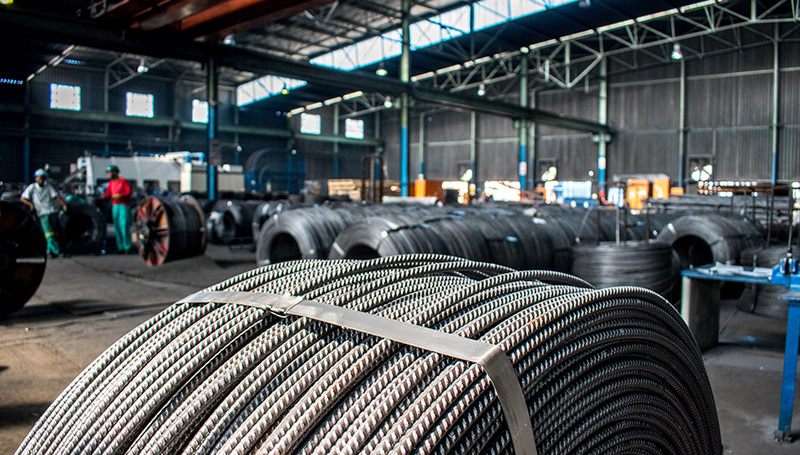 With more than 50 years experience in the production of reinforcing mesh, BRC Mesh is a leading supplier of customised reinforcing products to most industry sectors. 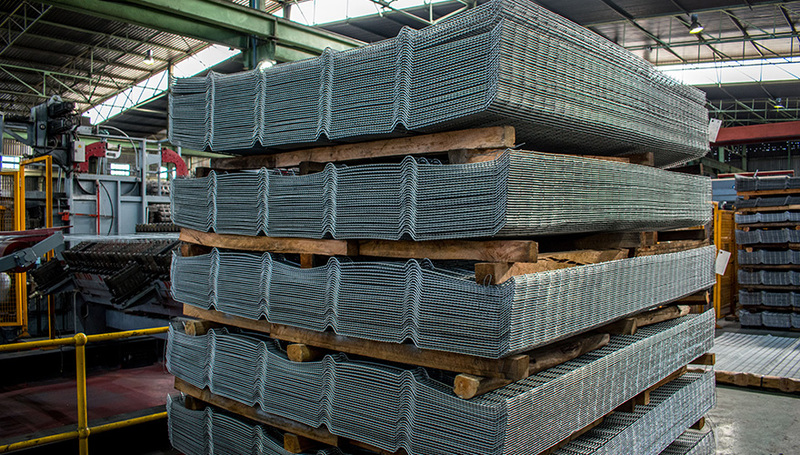 Reinforcing mesh has a wide variety of uses, ranging from the ordinary household to heavy industry. 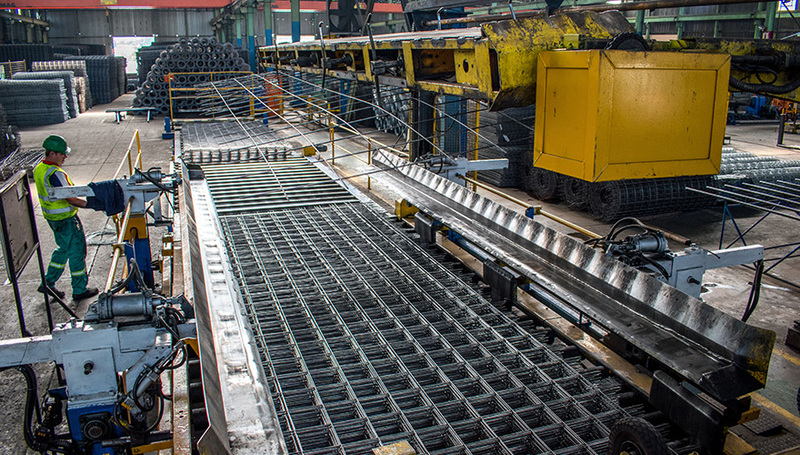 Lattice girders serve some of the best functions in construction support systems, and offer an economical alternative to other support methods for a wide variety of applications. 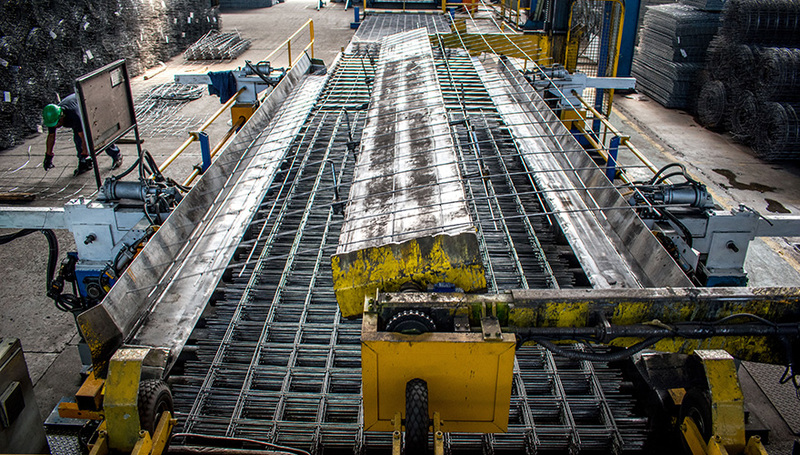 Lattice girders are light and easy to install and can be handled easily without special equipment.